At Pristine detail, the best car detailing Minneapolis has to offer, we are best known for our luxury detail packages. 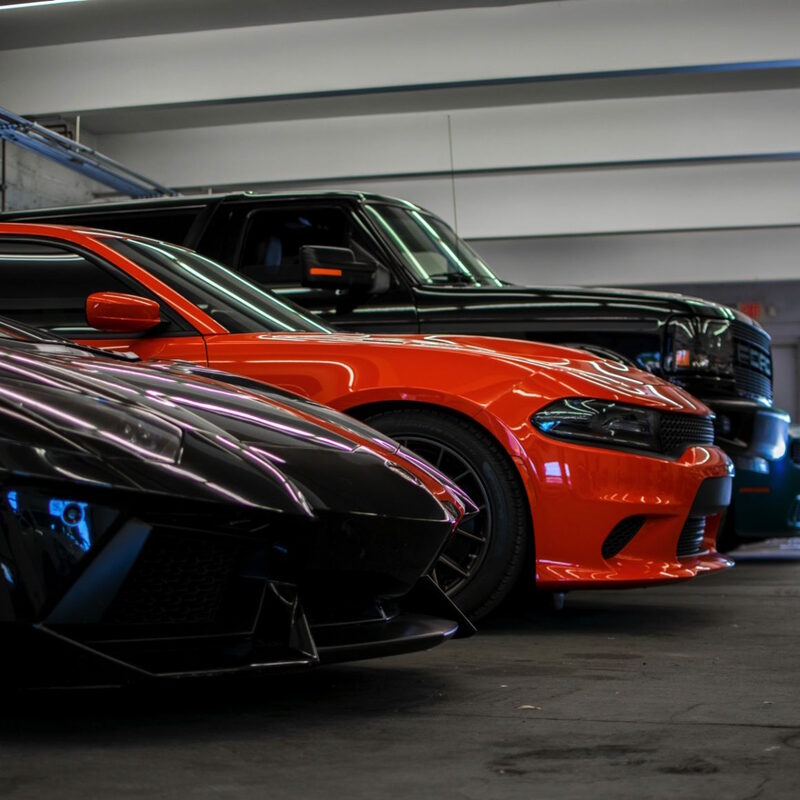 At pristine detail we have had the pleasure to work with some of Minnesota’s finest luxury and exotic vehicles! We’ve developed a series of packages and only use the finest products to keep any luxury or exotic vehicle looking its best. Detailing any exotic or luxury vehicle requires a high level of skill and patience Pristine Detail our IDA certified detailers are fully prepared for the task.